According to a 2017 survey by Bankrate, over 44,000,000 Americans currently have a side hustle. 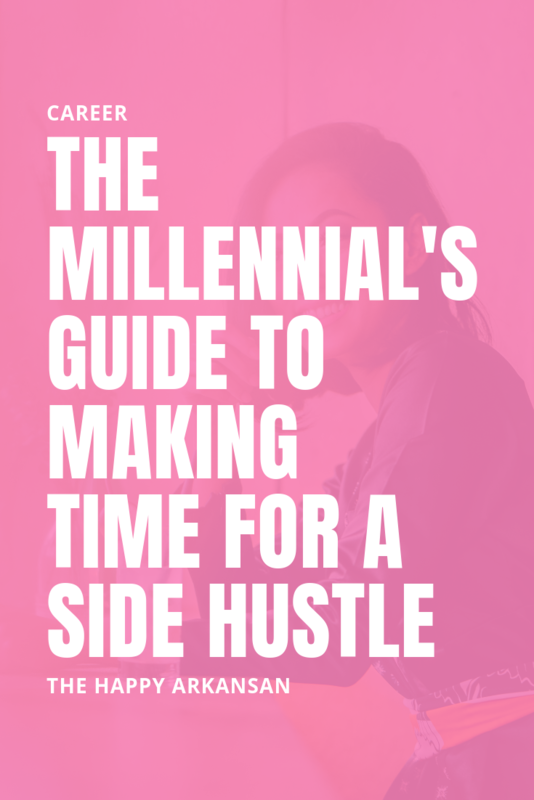 Of those who have a side hustle, 28% fall into the millennial age range of 18-26. Americans across the country are utilizing their skills outside of work more often, and making extra money in the process. Having a side hustle isn’t all sunshine and rainbows, however. Side hustles require hard work and discipline if you want to create a successful one. I am going to walk you through all the steps you must know to have a thriving side business, no matter what stage of life you are in. 2019 is coming faster than I’d like to admit. For me, 2019 is going to be all about getting my finances in order. My goals are to find the perfect clients that make me excited about my job every day, without the burnout. The burnout as a freelancer can be real, y’all. In 2019, my goal is to work with people and companies that make my heart sing. In addition to working with awesome people, I need to be serious about money mindset. Those amazing clients will show up when I am clear about what I do, what I want in clients, and what I’d like to charge for that. I’ve been taking my biz and flying by the seat of my pants, but in 2019, I am changing that. 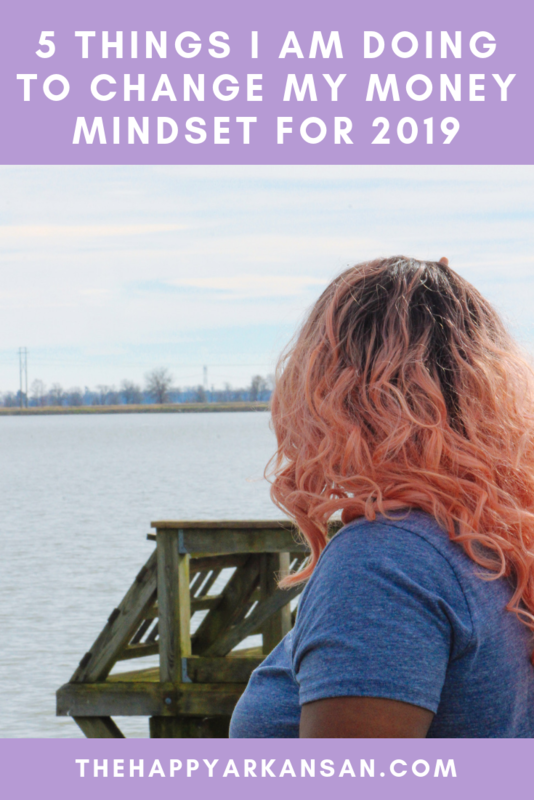 Here are five things that I am doing to change my money mindset in 2019. This time last year I was dealing with some major anxiety and depression when it came to my role as a freelancer. 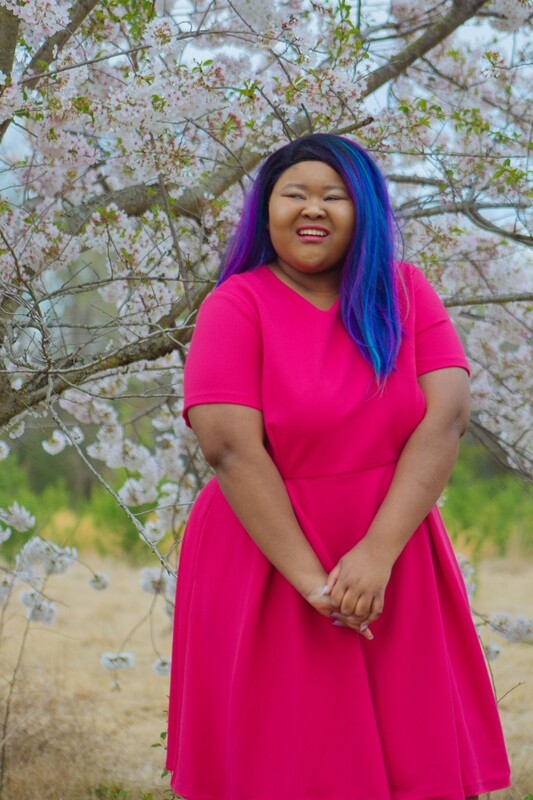 It was hard for me to keep clients for long periods of time because I was always in fear of failure and just all around not in a place for people to depend on me. After a while, though, I had to snap out of that feeling if I wanted freelancing to work for me. 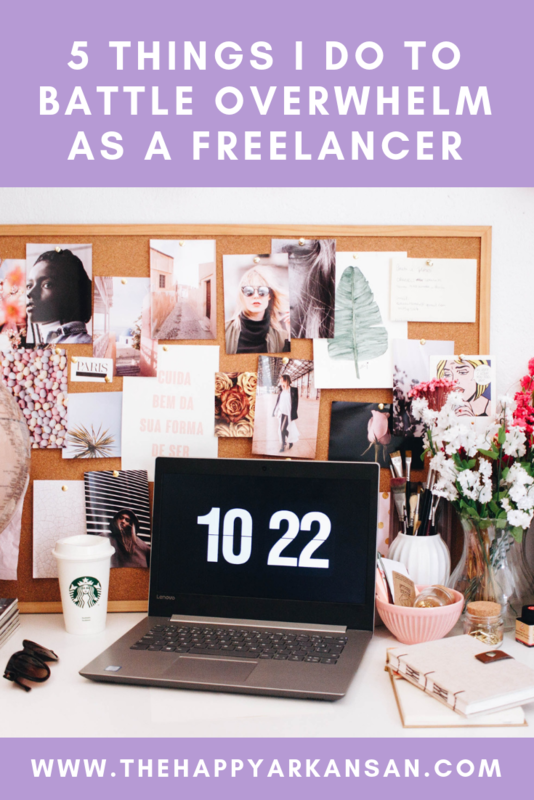 I still suffer from those bouts of overwhelm every blue moon, but I have come up with ways to combat those feelings and become a better freelancer in the process. 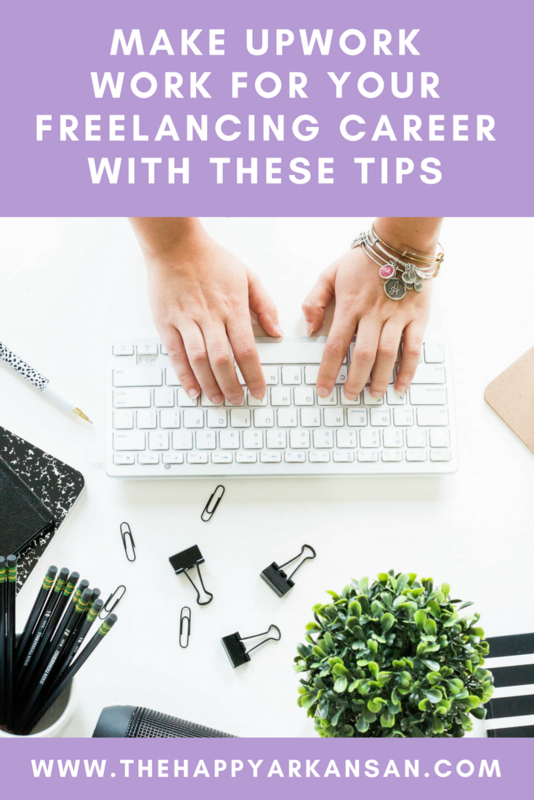 Here are five things I do to battle overwhelm as a freelancer. Yay! 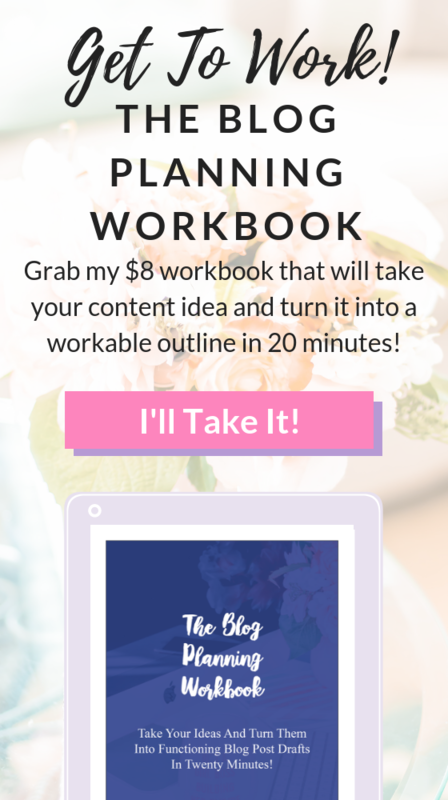 You are ready to take your Upwork profile up a notch! I’m so excited for you! I know that Upwork can be a confusing, hot mess, so I decided to help you decode a few things with a Q&A. I hope that this article will help decode Upwork for you and answer some of your burning questions about the platform. Let’s get started! Note: Some of these questions were submitted, while some of them I created. I needed more Qs, y’all!